9 students of Champlain College‘s Computer & Digital Forensics and Computer Networking & Cyber security programs volunteered at the Cyber Threat Summit early in September. 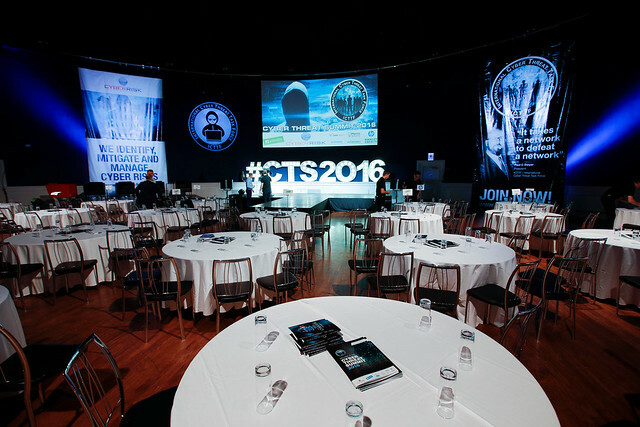 The conference was a sell out and was held in the Mansion House in the Dublin city centre. The organizers are now also offering an “Omnibus Virtual Event” where the broadcast will be free to attend. If you are interested, you can find more details on the Cyber Threat Summit’s website. The Champlain students helped out with general tasks during the conference in exchange of sitting in on talks and presentations as well as joining networking events with conference attendees. APPLY NOW TO STUDY ABROAD WITH CHAMPLAIN ABROAD! This entry was posted in Global Professional and tagged Computer & Digital Forensics, Computer Networking & Cyber Security, Cyber Threat Summit, Division of Information Technology and Sciences, Fall 2016, ITS, volunteer on November 3, 2016 by Lilly Johnsson. This entry was posted in Activities, Civic Engagement and tagged civic engagement, Erasmus, Spring 2014, volunteer on March 13, 2014 by Lilly Johnsson. This entry was posted in Civic Engagement and tagged civic engagement, Fighting Words, Spring 2014, volunteer on March 4, 2014 by Lilly Johnsson.